Must See! 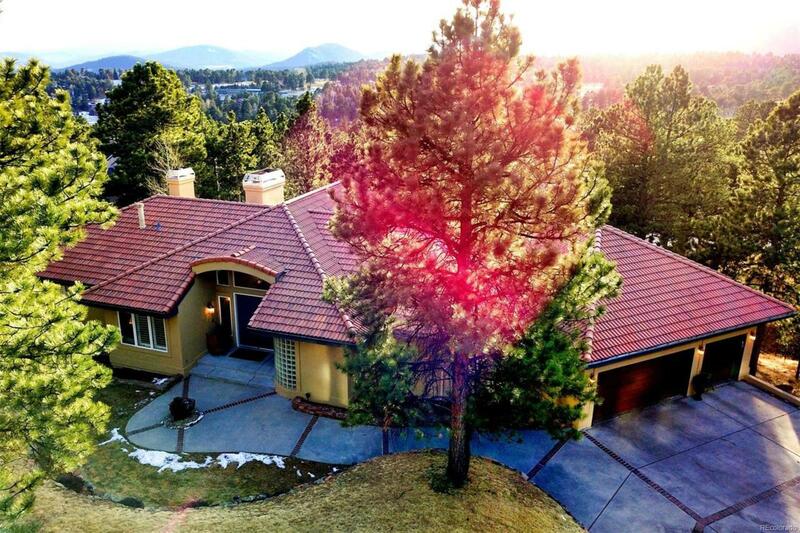 Spectacular home on one of the most desirable streets in The Ridge At Hiwan. Vaulted, open floor plan. Almost a full acre. Watch elk and deer from your abundant deck space with ozonated hot tub. This is a perfect home for entertaining. 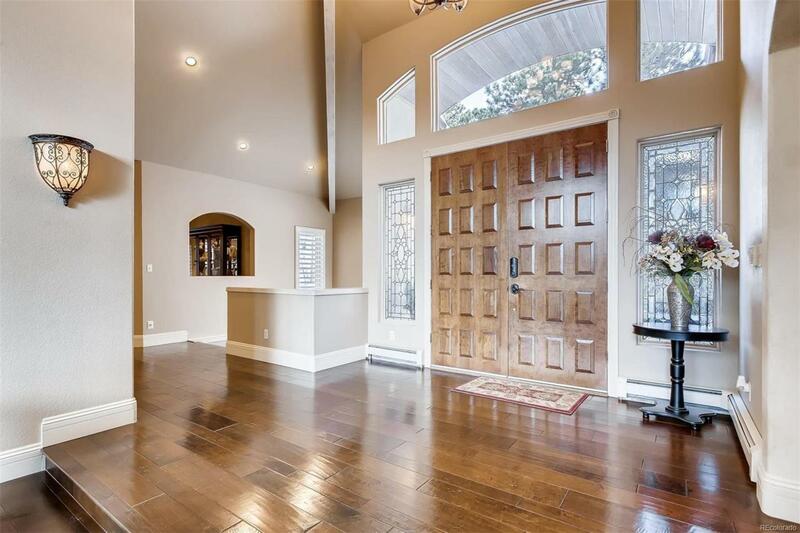 Enter into a great room with vaulted windows and masonry fireplace. Stunning finishes. 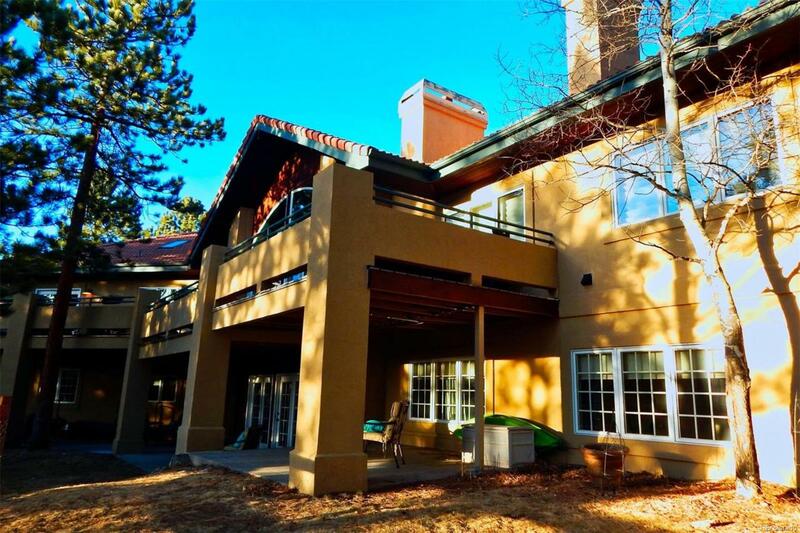 *MAIN LEVEL MASTER SUITE* Huge living room in walkout basement. Recent updates include new paint, new basement flooring, remodeled bedroom and bathroom with new porcelain tile, new dog run/fence. Gourmet kitchen with slab granite featuring a duel fuel AGA range with four ovens (See: agaliving.com/aga-living/celebrity-aga-owners). Sub zero refrigeration. Eat-in kitchen, formal dining room and office/study. Master suite fireplace. Irrigation system. Low radon. 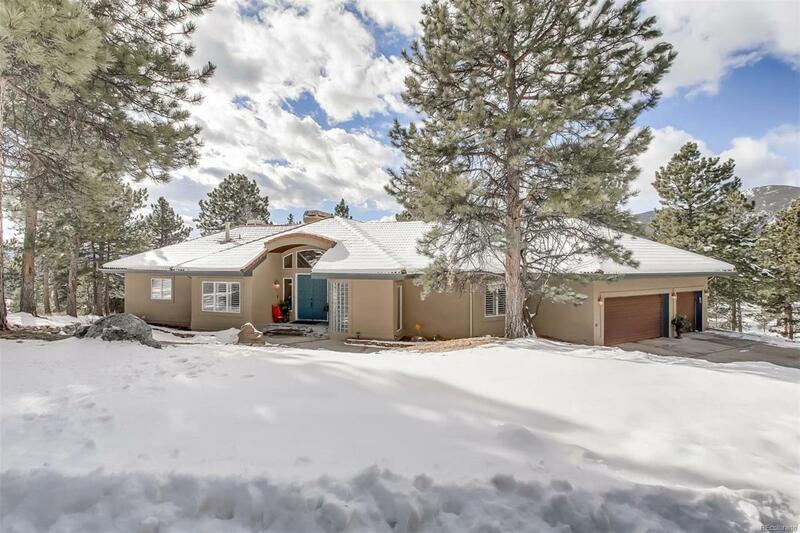 Close to Bergen Park stores, Hiwan Golf Club, and Elk Meadow Open Space, this North Evergreen location with proximity to I-70 provides an easy commute to Denver and also to the mountains.